Some people love planning their holidays and weekends away. And some people absolutely hate it. I love planning holidays, whether the trip is for friends, family or myself. I’ve travelled across nearly 50 different countries and cities, from Colombia to Cairns and Ambleside to Auckland. 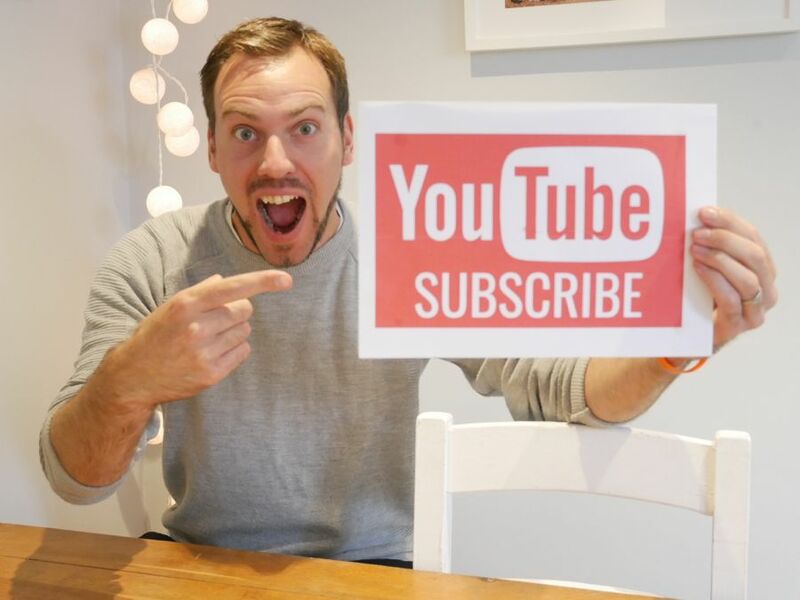 I’ve done weekend breaks, one week holidays, two week holidays and a six month round the world trip that including solo travel, several group tours and sleeping in a hammock, so whatever you’re looking for, I’ll probably be able to help. In short, I would be delighted to help you plan your trip and be your personal travel planner! First off it is important to note that I am a travel planner, not a travel agent. I will only plan your trip – I won’t book any of the flights, tours or accommodation. 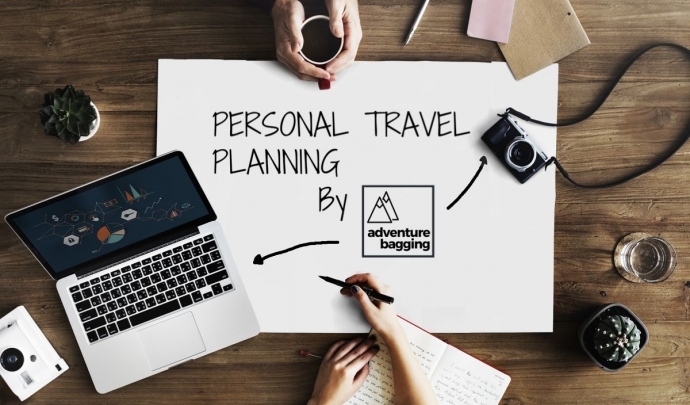 The personal travel planning service I offer is designed to take away the time and stress of booking a trip yourself, and hopefully saving you some cash along the way. Some people like detailed travel itineraries, others simply want their travel and accommodation booked and their own time in between. I will work around your preferences. 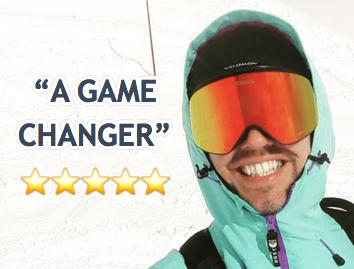 Four people, Saturday to Tuesday, in the middle of the season, with everything included: flights (with baggage), airport parking, car hire, ski hire, lift pass and accommodation, all for £365 each. Two people, staying in the Kruger National Park, Franschhoek and Cape Town with everything included, including fuel, food, drinks and everything else! £1500 each. Two people, with return flights (with baggage) to Warsaw and three nights accommodation, £140 each. I have vast experience of researching and booking flights, accommodation, car hire and other travel items for myself and others, and have learnt the best ways of getting deals online. Whether it’s an Airbnb, a promo code or waiting for a sale period, I’ll use all the travel hacks I know to keep your costs down. Once you send through your initial enquiry, we’ll have a chat by email or phone so I can get a better feel for the kind of trip you are after. I’ll also let you know at that point how long the itinerary will take to pull together. Then, if you’re happy with everything, you’ll pay me one of the fees below, and then I’ll get planning your trip! Looking for a weekend away, or a short break? A little tour around Europe, or a long break in the sun? Fancy getting away for a little longer? Multiple countries, multiple locations? Get in touch for a quote. Each of the costs includes a final consultation, and up to one round of revisions. If you have any questions about costs, or you have a different travel plan in mind, please get in touch. Want to get cracking? Fill out the travel planning enquiry form below, and I’ll get back to you shortly!